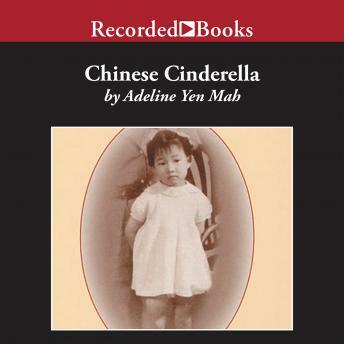 An ALA Best Book for Young Adults and a Publishers Weekly Best Book, Chinese Cinderella is the story of author Adeline Yen Mah's childhood. Adeline is just three days old when her mother dies. She is blamed for the death and considered bad luck. For years, she tries to please her family, wanting only acceptance and love, but often facing rejection. Finally, after discovering literature, she is given the chance to succeed.